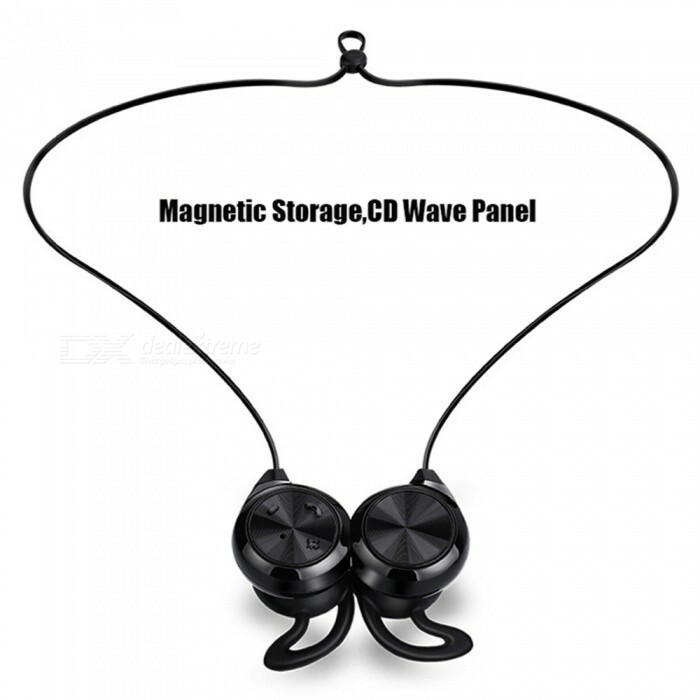 With magnetic adsorption, convenient storage. 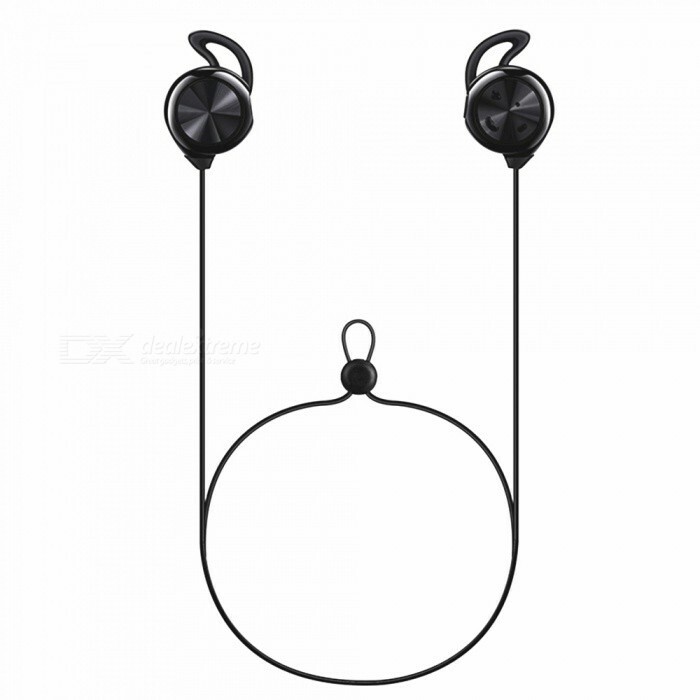 Unilateral weight 5G, wear comfortable and stable, no pressure. Long standby, fully charged, standby for 10 days, battery life 5-8 hours. 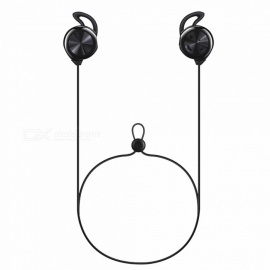 Waterproof and sweat-proof, comfortable and stable, giving you a good sports experience. 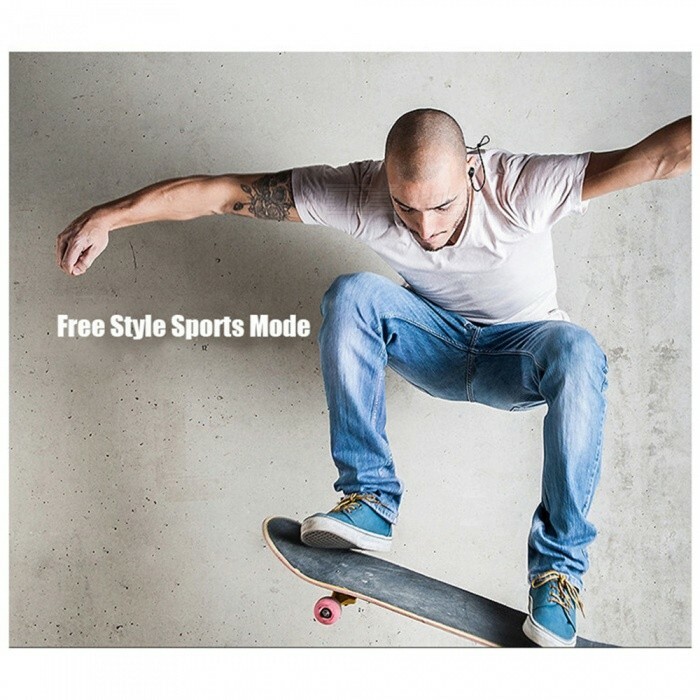 Suitable for most sports activities such as jogging, skateboarding, gym exercising .